Strikes & Spares for Cornerstone! 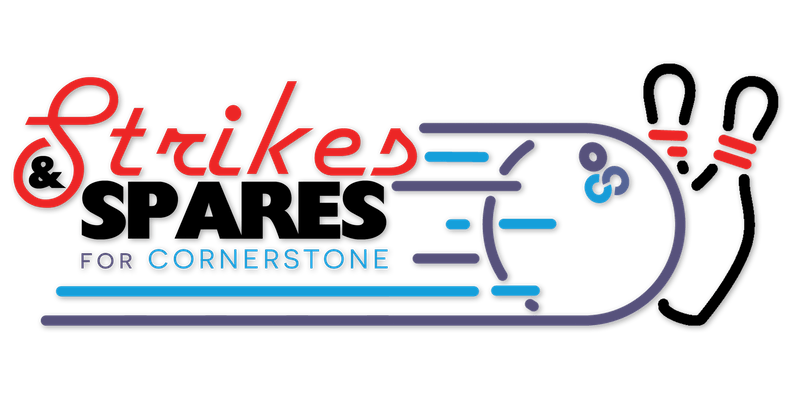 Strikes & Spares for Cornerstone is back! 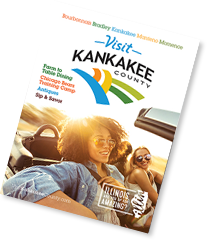 Join us for a pizza and pins party to raise funds to help support individuals with disabilities in Kankakee County. This night is great fun for a great cause! Your $25 admission includes 2 hours of bowling, shoe rental, and plenty of food for energy--not to mention lots of laughs and memories. You can also win some great prizes with our fabulous raffles! Cornerstone Services helps people with disabilities to live and work in the community! 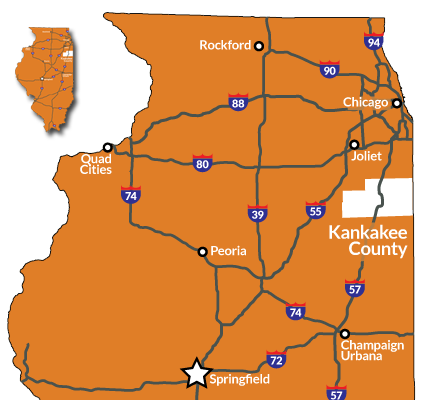 We provide services to over 200 people in Kankakee County every day through residential, employment, behavioral health, and community support.